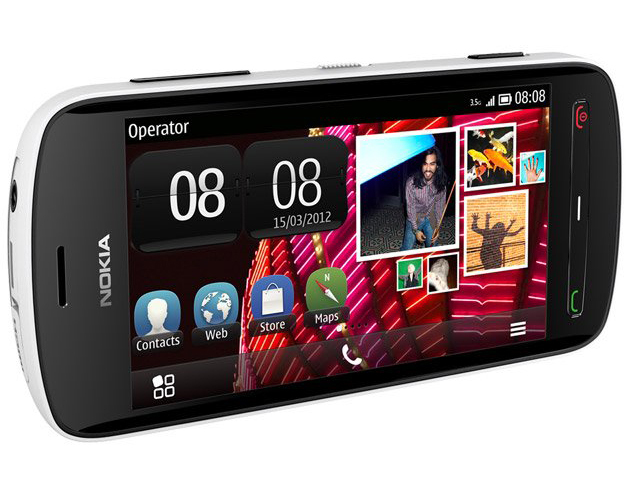 After making hype with N8's 12 Megapixel camera, Nokia is now set to launch a new Dimension of camera smartphone's. Nokia's N8, holding the Best camera phone title since two years with its 12 Megapixel camera and Carl zeiss But Now Nokia took a giant step with its new 41 megapixel camera. 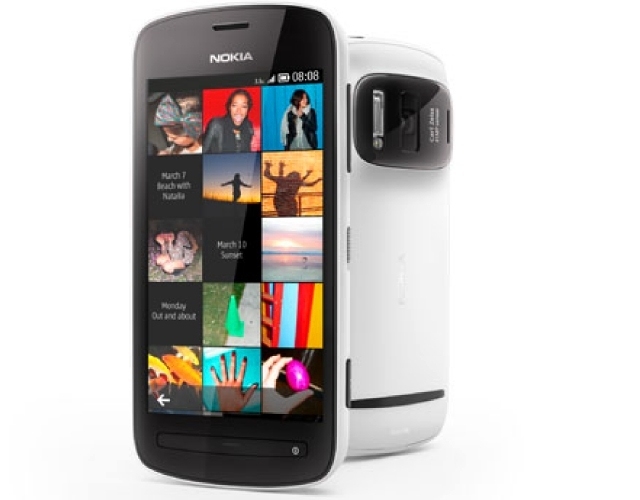 Recently at The Mobile World Congress in Barcelona, Nokia announced the 808 Pureview. A 41 Megapixel Camera phone with Symbian Belle platform And a good news for nokia lovers, In addition of its High Image quality, This device can also shoot stunning Full HD videos. 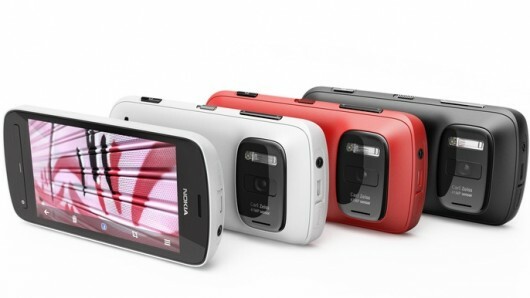 Nokia 808 PureView shoots High Quality 1080p HD videos @ 30 frame rates per second and with 4x zoom. Though Nokia 808 PureView is a 41 Megapixel camera, Only 38 Megapixel is usable. Nokia 808 PureView has a 1.3 GHz single core processor , One thing which disappoints me is that it features 512 MB RAM. Nokia 808 PureView runs on Nokia's Belle Operating system. 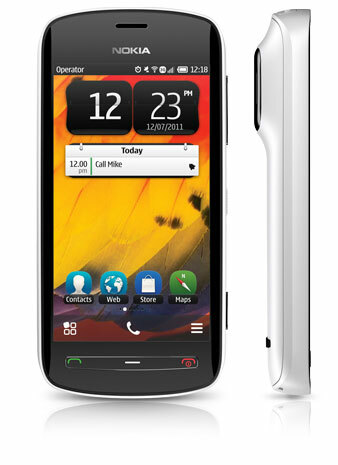 The phone looks really cool, It has a 4 inch AMOLED Display with Capacitive Touch screen. 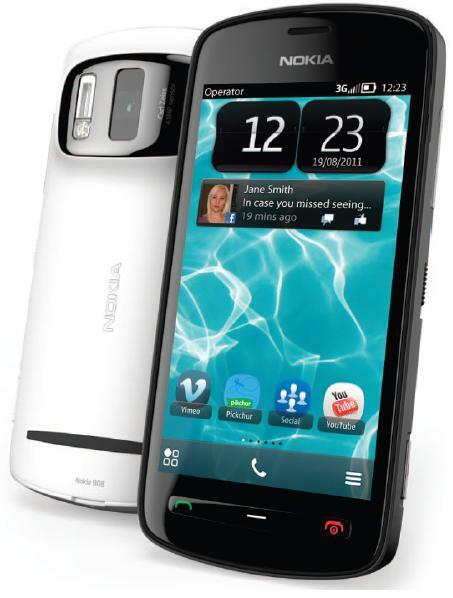 Nokia 808 PureView features a LED Flash, It shoots Crystal clear videos and takes stunning videos.